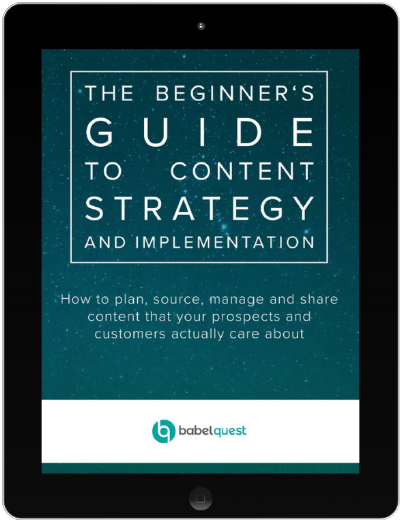 Download your copy now to get started with planning, sourcing, managing and sharing content that really works. The most successful businesses are the ones having meaningful conversations with their clients. Such exchanges show that you understand who your clients are and what they need. They build trust and foster familiarity. 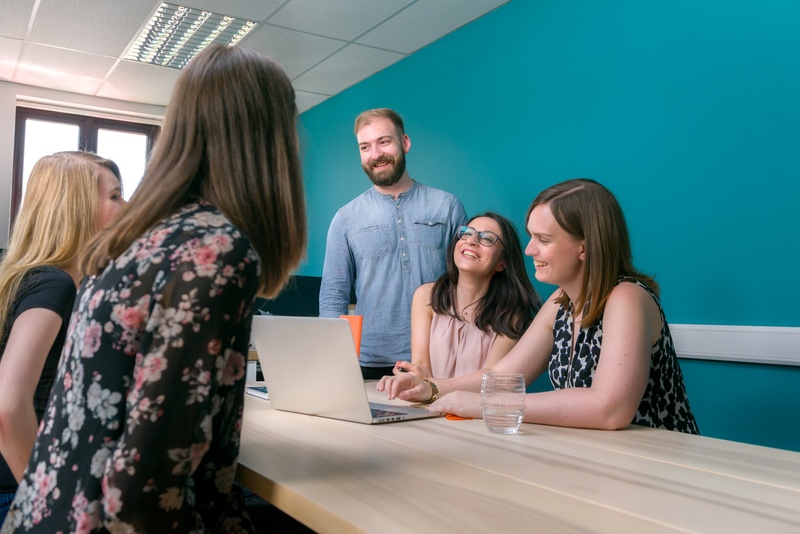 Through the practice of engaging in meaningful conversations with the right people, you build the relationships your business needs to grow. But it's noisy out there, and attracting and connecting with your most valuable prospects is more challenging than ever. If you want to succeed in generating leads that close, you're going to need content that speaks directly to them.